When it comes to reliability and service, we'll always go the extra mile! 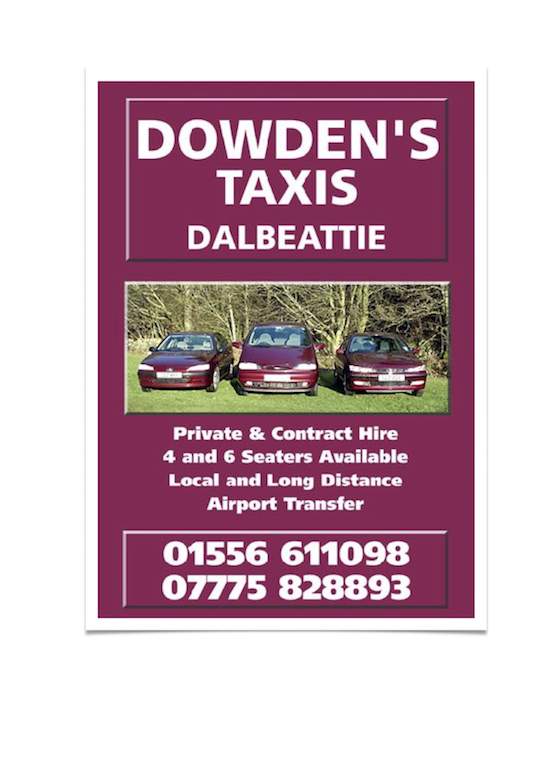 Dowden’s Taxis was established in 1982 by David Dowden and remains a family business operated by son, Simon, who took over the business when his father retired in 2009. Dowden’s are committed to offering a high standard of service with safety, courtesy, reliability and professionalism the cornerstones of the business. 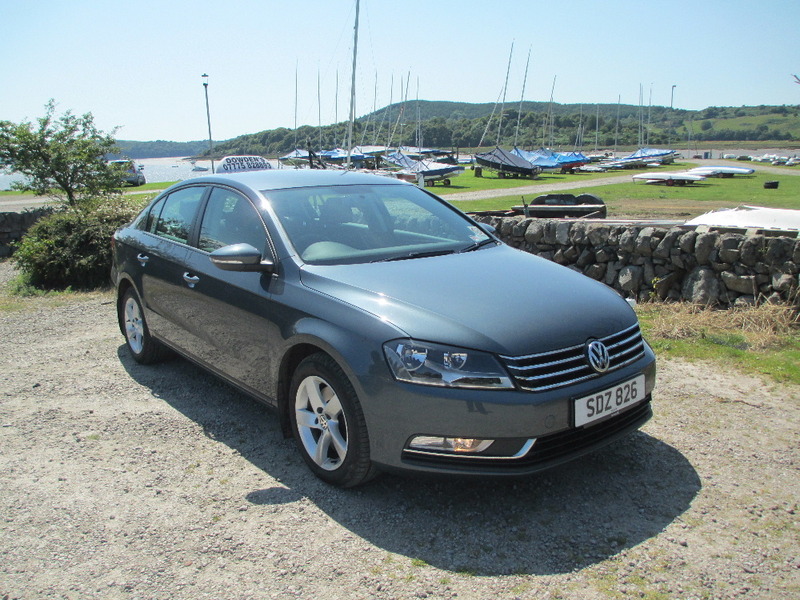 Dowden’s have two 4-seater saloon cars and two 8-seater minibuses that are maintained to the highest standards. A trailer for items such as additional luggage and golf equipment is also available. Dowden’s also offer a document courier service. Contact us today for more information about our services or to book a taxi or minibus.